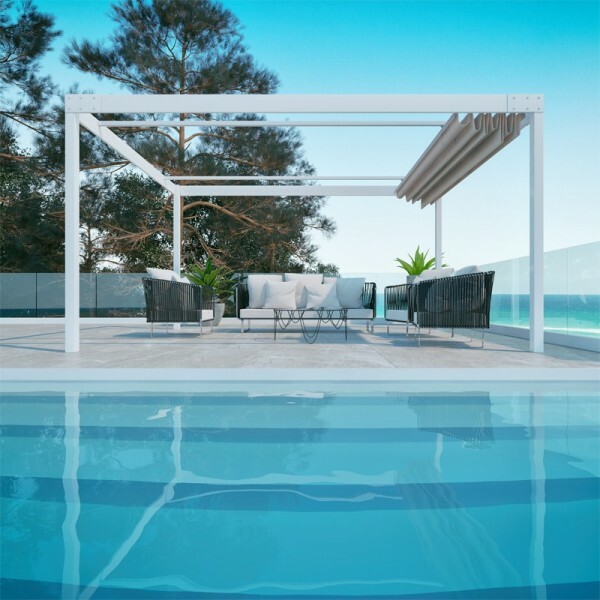 Info & Tech - QeeQ.IT - Gazebo - Pergolas - Day-Bed - Minimal e Modern Design - Top Quality Made in Italy - BUY NOW! QeeQ products are designed and produced in Italy with high-quality materials and durability over time. All our products are carefully manufactured and tested before being sent to our customers. 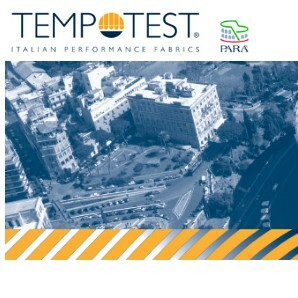 The many years of experience in the field of awnings and curtains for outdoor allow us to find innovative and technologically advanced solutions to create products with innovative style and high functionality.